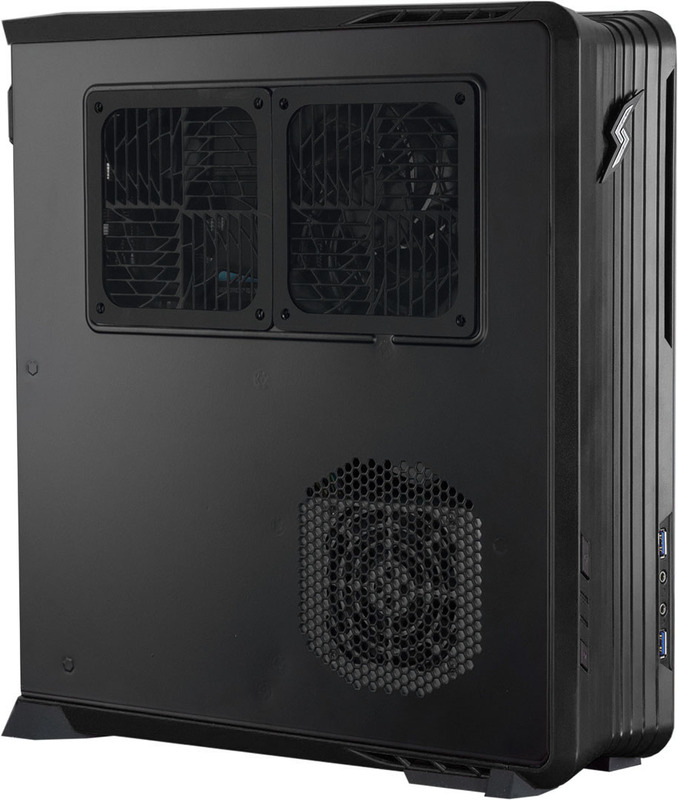 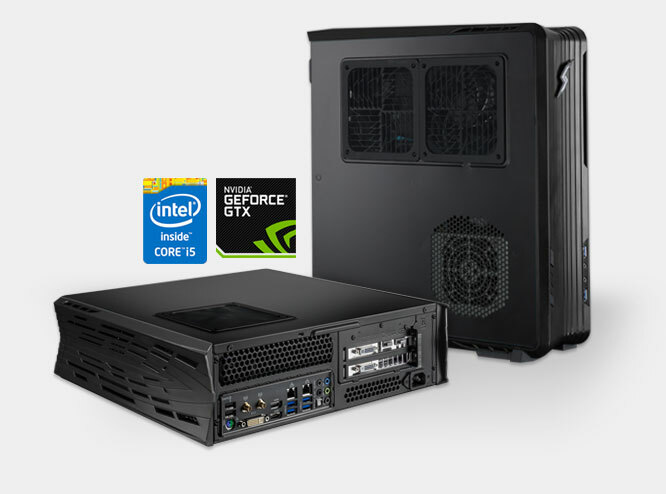 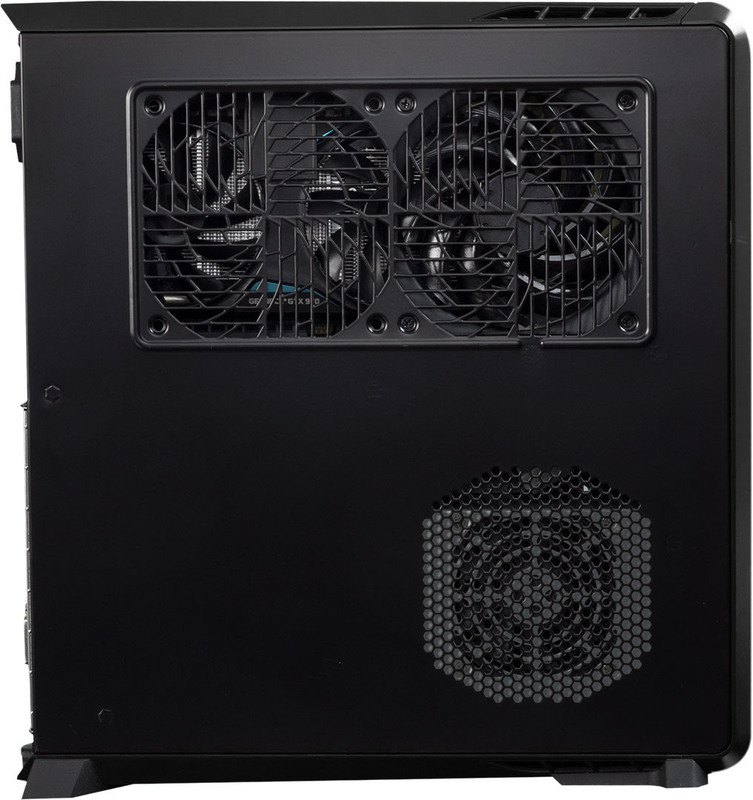 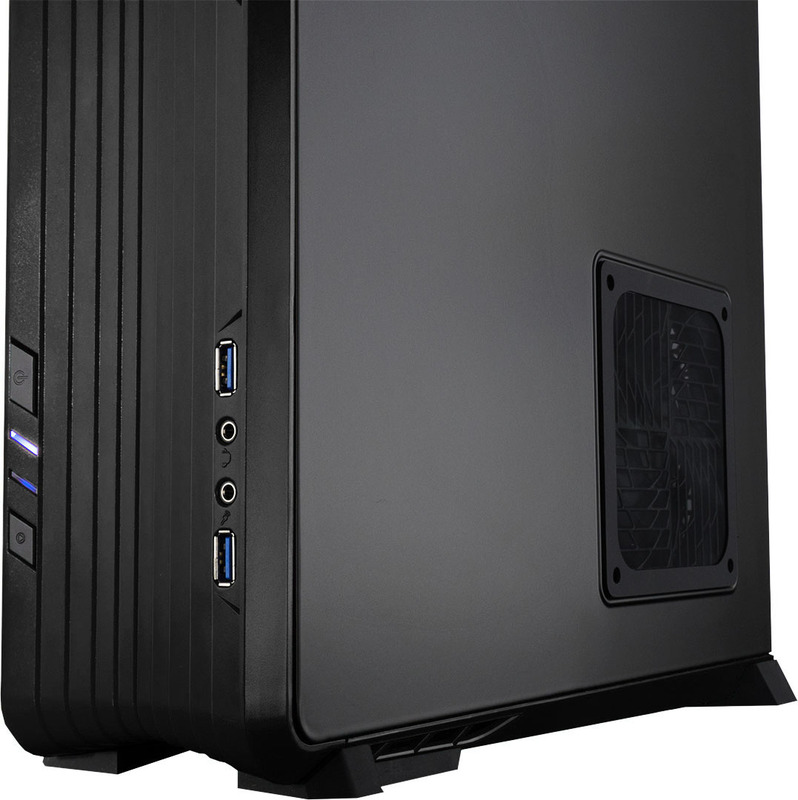 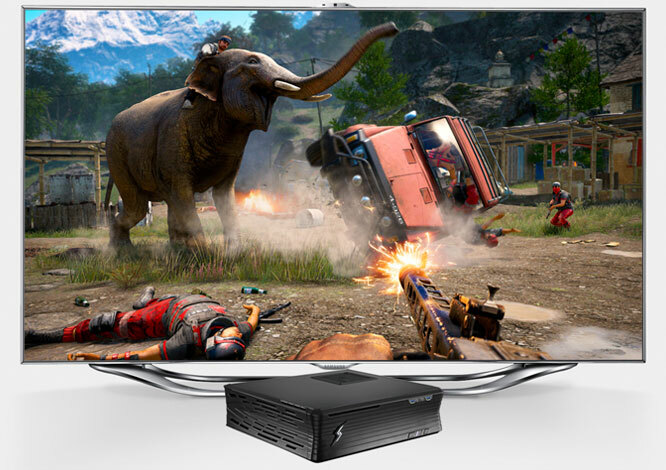 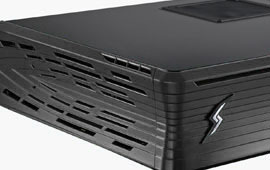 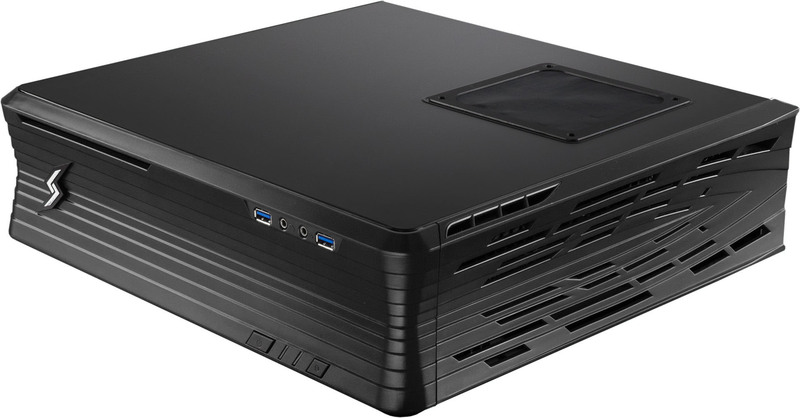 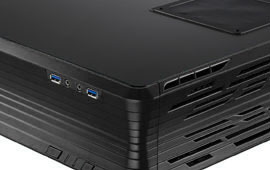 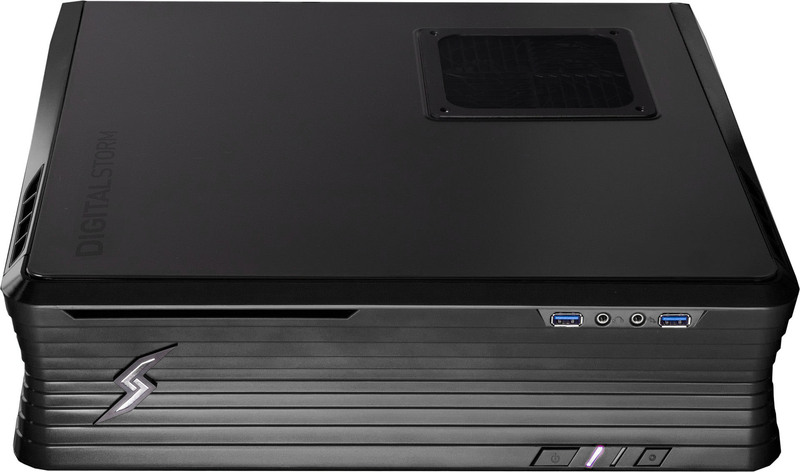 The Eclipse is an uncompromised gaming behemoth that is fully equipped with desktop level performance in a slim footprint. 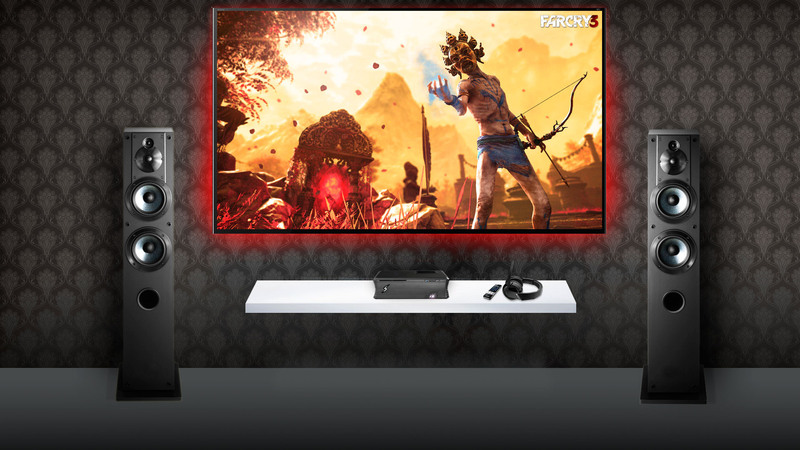 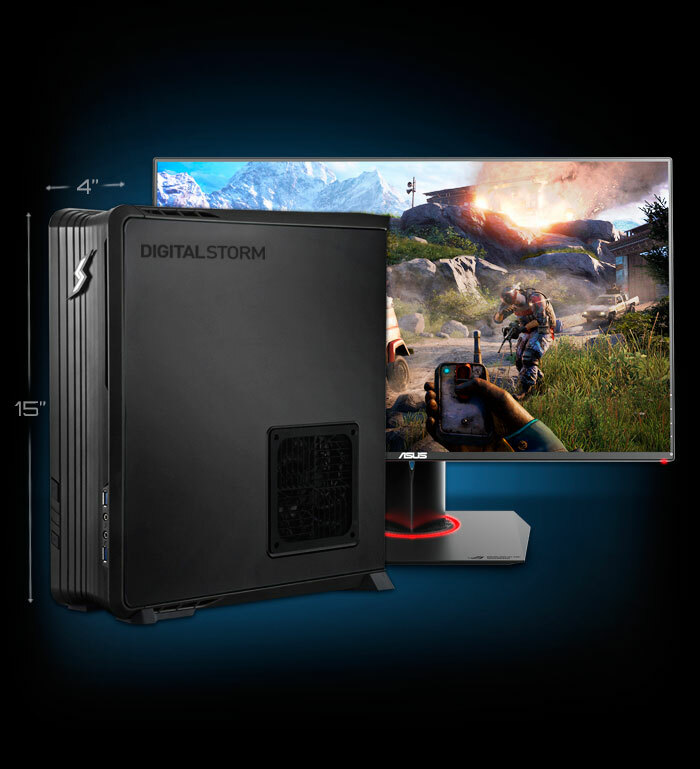 Dominate the latest PC games thanks to Eclipse’s support for a full-size dedicated graphics card and desktop-class Intel processor. 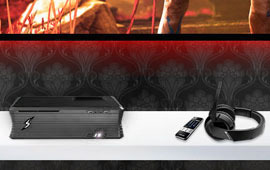 Always be one step ahead with the Eclipse’s gamer friendly design. 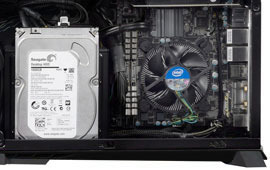 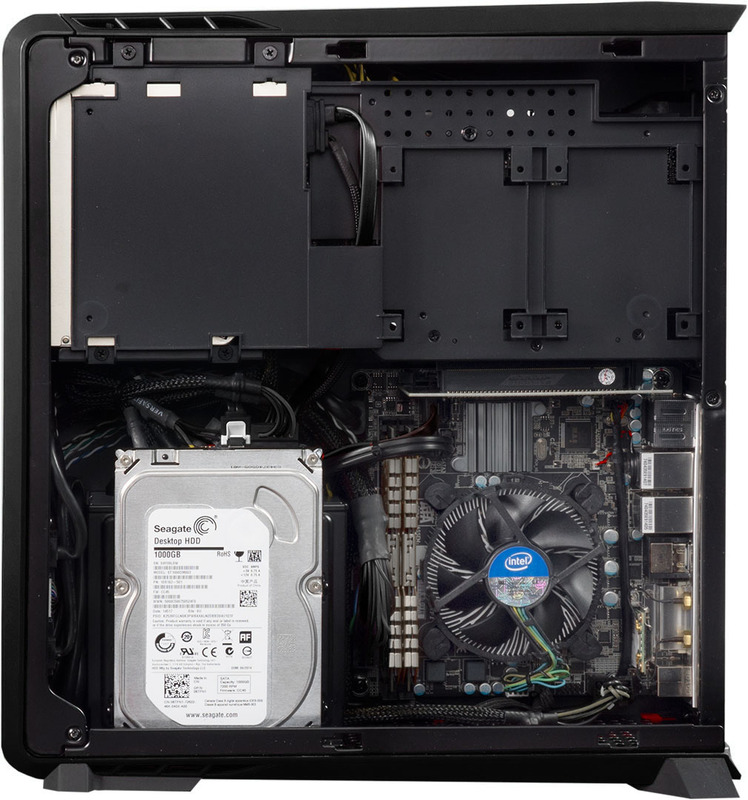 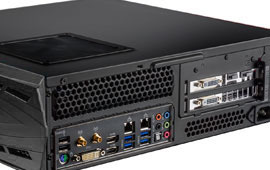 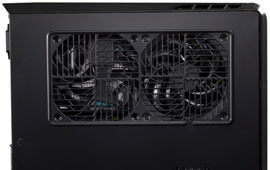 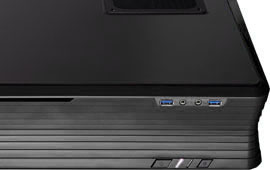 Maximize upgradability with adjustable brackets and room for extra storage. 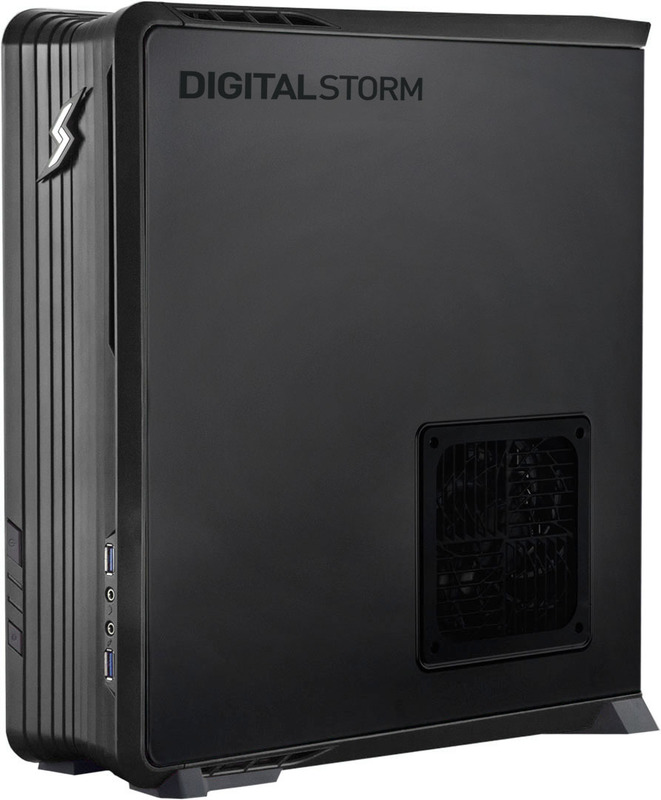 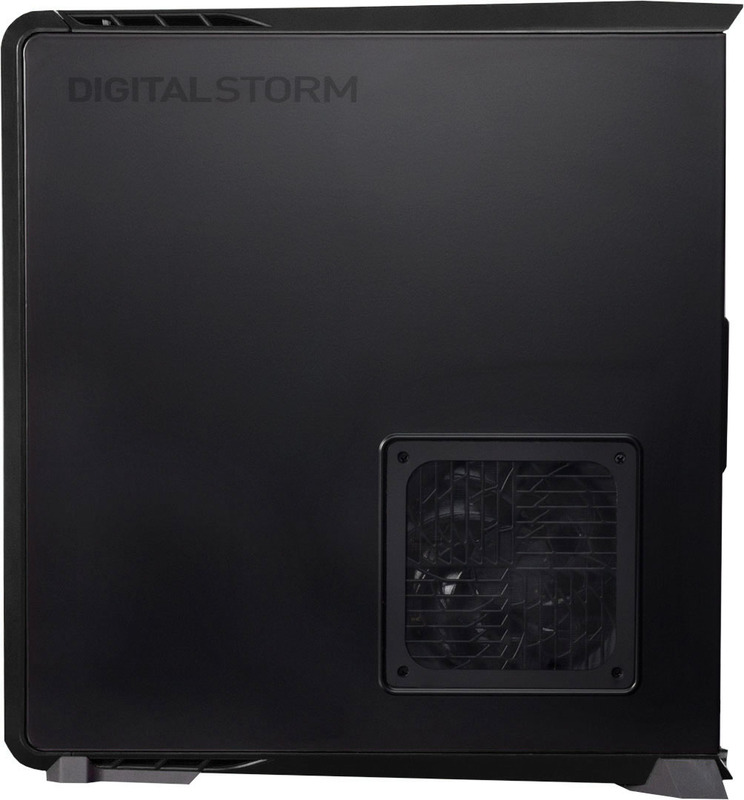 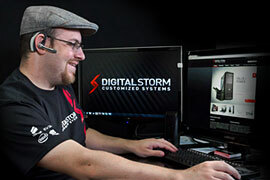 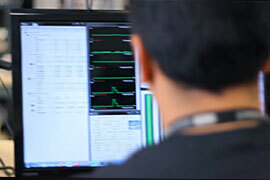 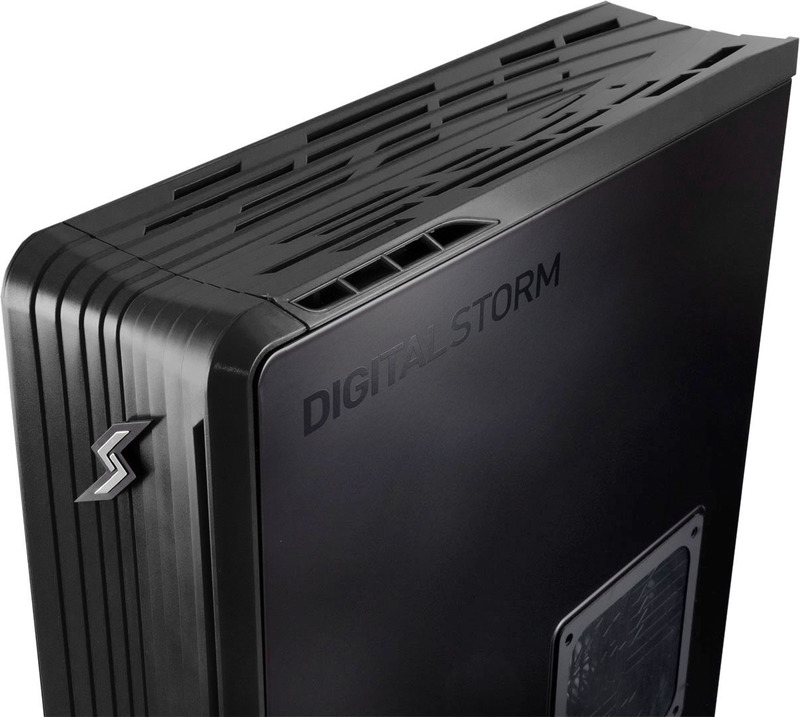 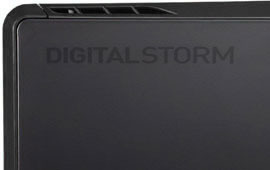 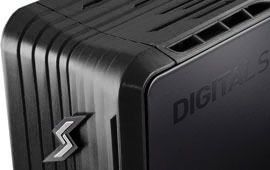 The expert craftsmanship and testing that goes into every custom Digital Storm computer ensures zero bottlenecks and maximum performance from your hardware. 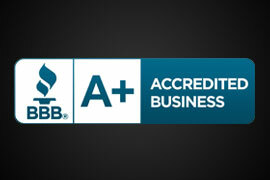 Over a decade of expert craftsmanship. 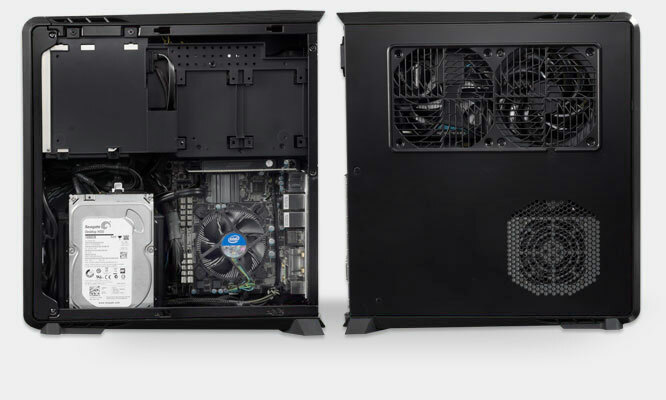 Each of the four desktop configurations below are carefully optimized by our experts to offer the best performance per budget. 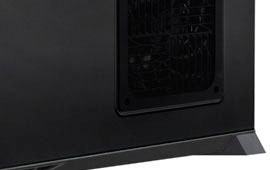 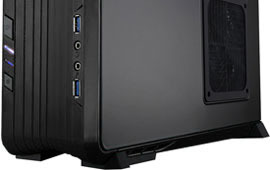 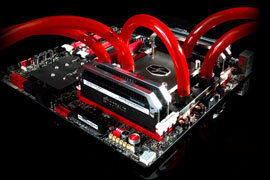 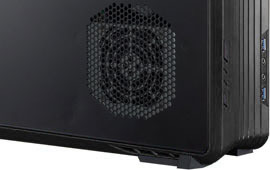 View all gaming computers.